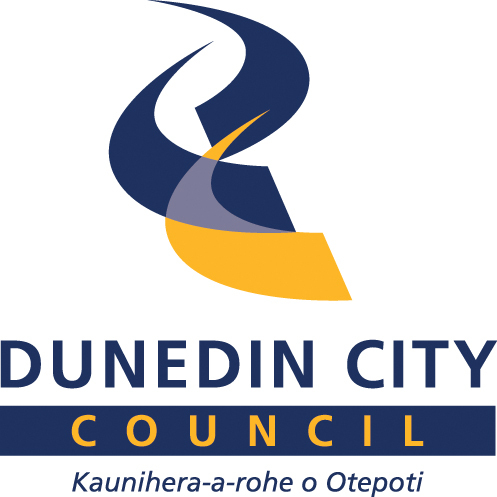 Applications are invited from interested persons to act as a Director on the Boards of Dunedin City Holdings Ltd, Dunedin City Treasury Ltd and Dunedin Stadium Property Ltd. Directors of these Dunedin City Council-owned companies are generally appointed for a three-year term and must be able to guide the organisation, given the nature and scope of its activities and contribute to the achievement of the objectives of the company. Applications are being sought for one Director to be appointed to the Boards of all three entities. Candidates will bring to the role proven governance experience and a strong understanding of governance policy and processes. Ideally candidates will have a background in financial and business expertise, be CA qualified and understand the CCO environment. Candidates will have strong leadership skills and be collaborative and team focused. Excellent relationship management, stakeholder engagement and networking skills. Audit & Risk Management and portfolio investment experience. Prior experience in local body or regulated industry. To be considered for this role you will ideally be Dunedin based. The Board meets monthly and this is a well remunerated position. To apply in strict confidence now, please complete the ‘apply for this job’ application form, attaching your cover letter and CV. Applications close on 28 April 2019. Emails will be electronically acknowledged and further correspondence may be by email. For more information please phone Mike Stenhouse on +64 027 442 8348.